Perth city centre has a fully accessible Changing Places toilet. 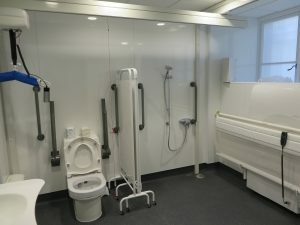 The new Changing Places toilet is on the High Street at the Perth & Kinross Council offices. 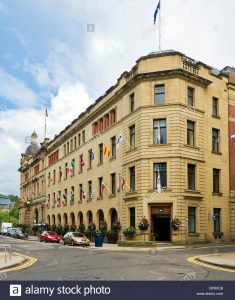 This will open up the city centre for people with complex needs and their families. It is open (I’m afraid) only on weekdays but it is a large improvement and if lots of people use the facility then the council may make arrangements for it to be made available during the weekends. The key is available from reception as you enter the building. Please spread the word and it is great facility!